The ONE by Optic Nerve Backwoods Sunglasses are a go-anywhere-do-anything companion that offers the protection you need at a price you'll love. 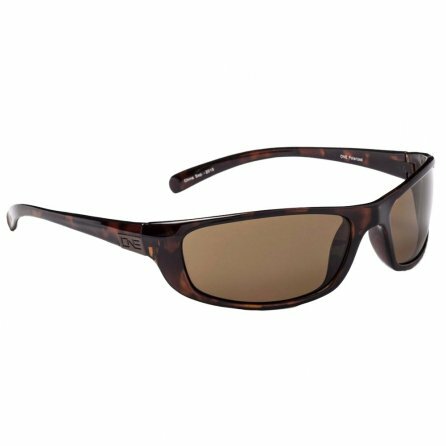 The lenses are polarized to cut through glare and treated to provide full protection from UV radiation. And if that's not enough, the lightweight frames are designed to complement a wide range of facial shapes and sizes, making it easy to feel confident every time you put them on.